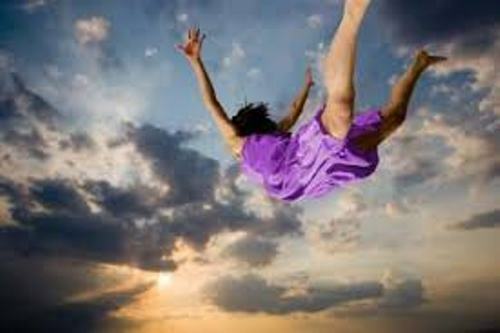 Many people love to have a lucid dreaming because they can control it. You can be aware that you are dreaming if you always say ‘Am I Dreaming?’ During the day, the practice makes you realize that you are dreaming. Learn more about dream facts here. When people have a lucid dream, they often forget about it when they wake up. To find out the element on your dreaming, you can make a dream journal. You can tell story about the dream that you have. Now think about the best time for you to have a lucid dream. Some people have their own personal sleep schedule. The regular sleep pattern can increase the chance for you to have a lucid dream. 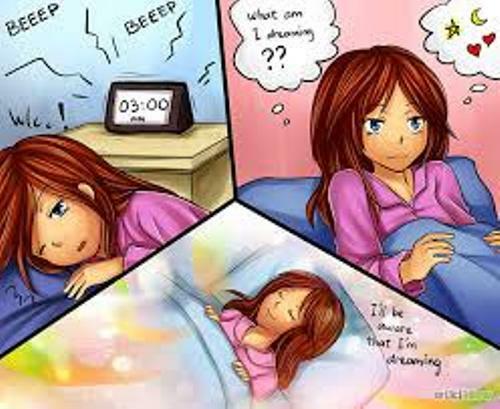 There are several studies and researches which show that the best time for the people to have lucid dream is few hours after you wake up in the morning. Do you want to try? Many scientists always associate lucid dream with REM sleep. People often face a REM sleep before the final awakening. It is called as one of the symptoms of narcolepsy when people often face sleep onset REM. Stephen Laberge is the famous person who creates the mnemonic induction of lucid dreaming technique. It is called MILD technique. The people who want to experience lucid dreaming can use the technique. Another technique that people can employ when they want to have a lucid dream is WBTB technique. The abbreviation stands for Wake Back to Bed Technique. 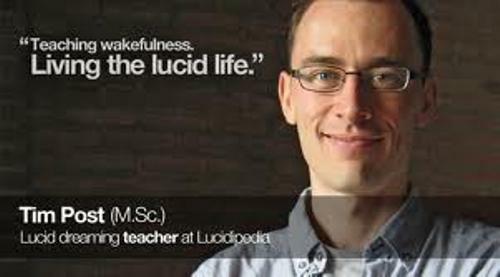 People consider it as the most successful technique to have lucid dreaming. You just have to set the alarm five hours after you sleep. When you fall asleep and hear the alarm, you wake up and stay up for an hour to think about the lucid dream. Then you can go back to sleep again. 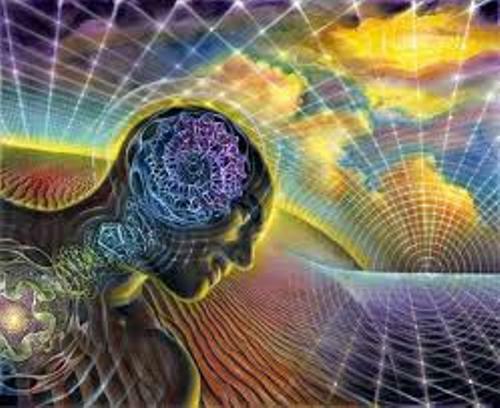 WILD technique or wake initiated lucid dream is another technique to go. When you fall asleep, you need to take the awareness to have lucid dream. Diamond Method of meditation is another dream awareness technique to have lucid dream. If you want to experience lucid dream, you can pick one of the ways up there. Do you want to share ideas on facts about lucid dream?